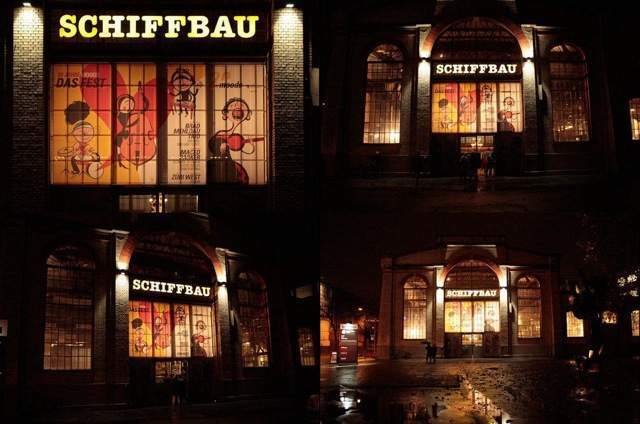 Moods Jazz Club is located in the beautiful old Schiffbau building in Zurich where once they built ships and was founded over 20 years ago in September 1992. The club offers great live concerts, jazz, funk, soul, blues, electro and world. Top-class musicians from all over the globe perform here in Zurich in the midst of Züri West in Kreis 5. Moods has become one of Europe’s most acclaimed jazz clubs and enjoys a great reputation not just in Switzerland but abroad as well. However, it is still particularly important for Swiss musicians as approximately half of all concerts are by local artists. Moods also boasts a stylish bar frequented by musicians and fans alike. For information on the program and to see what’s playing soon at Moods Jazz Club please see here.